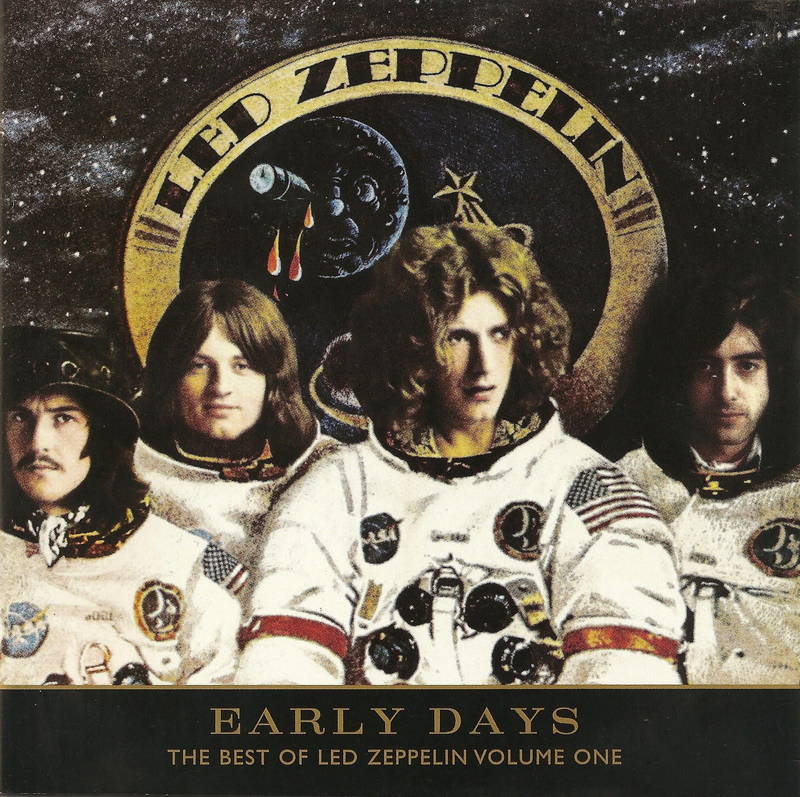 “Early Days The Best of Led Zeppelin Volume One” was released on November 23, 1999 as part of a a two-volume compilation album series of some of Led Zeppelin’s early hits from their first four albums. 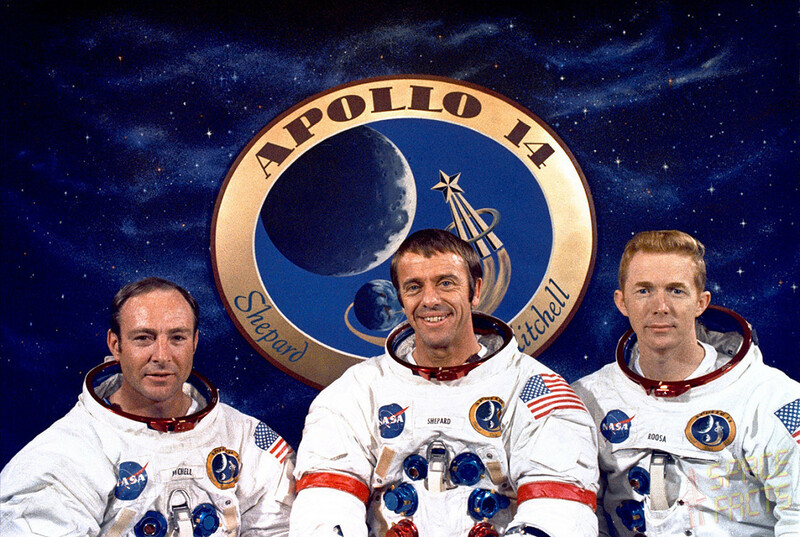 The album cover features the members of Led Zeppelin in late Apollo mission astronaut suits in front of a starry background and a Led Zeppelin logo. After a bit of research I found the actual NASA photo used for the album cover. It was taken from Apollo 14, the eighth manned mission in the Apollo program that launched on January 31, 1971 and the third mission to land on the Moon. The original photo was of Astronauts Alan Shepard, Stuart Roosa and Edgar Mitchell who had their heads replaced for the Zeppelin cover. The space suits on John Bonham, Robert Plant and Jimmy Page are identical to the Astronauts in the photo. John Paul Jones and his suit were added to the cover along with some minor changes in the background. 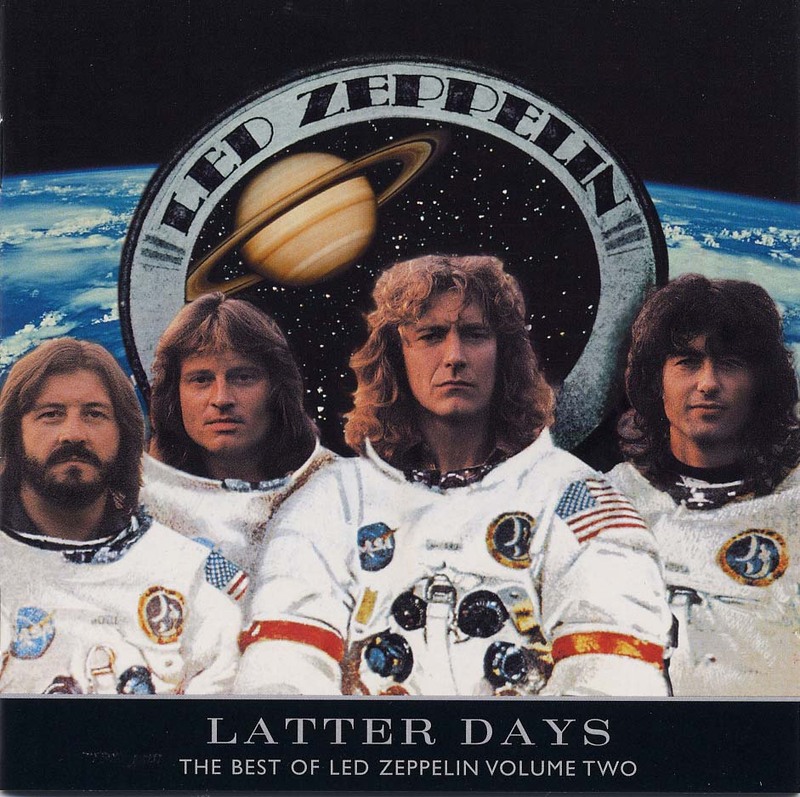 “Latter Days The Best Of Led Zeppelin Volume Two” was released on March 21, 2000 and featured the same astronaut suits with the members of Led Zeppelin looking a bit older. The background has major background changes. It features a photo of the Earth from space and a photo of Saturn. Cat Stevens Sued The Flaming Lips Over The Song "Fight Test"
What Guitar Pick Does Jimmy Page Use?